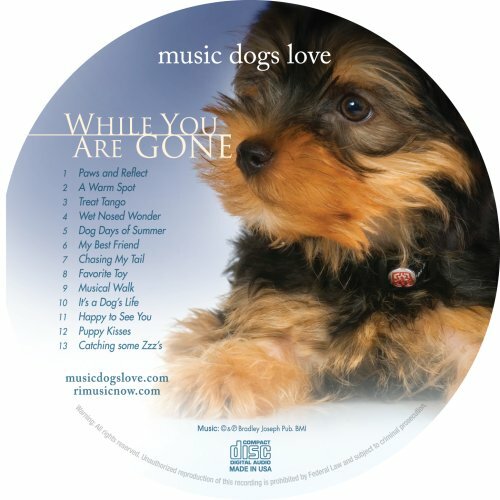 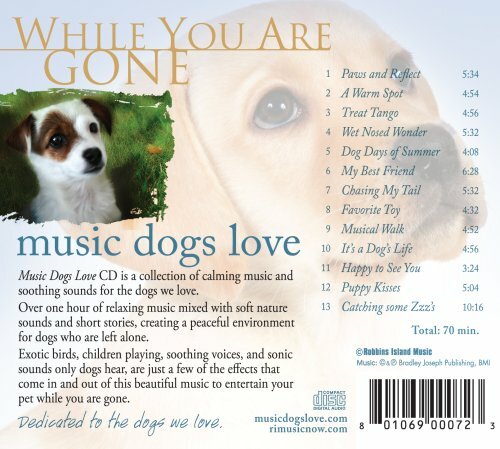 The Music Dogs Love: While You Are Gone contains thirteen unique tracks to play while your dog is home alone. 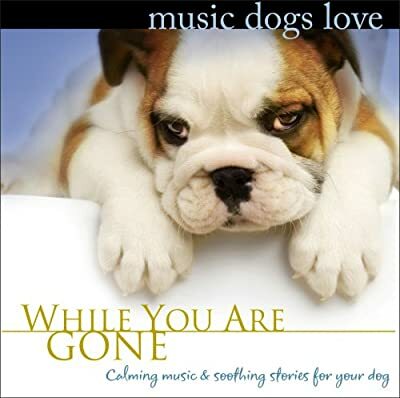 These tracks contain various pieces from calming classical music to nature and wildlife sounds. We hope this helps to soothe and calm your dog and aid in reducing their anxiety and separation issues.